42nd Street, Throckmorton Theatre, Mill Valley. Class Dismissed, 2pm, free, a movie about learning outside of the classroom, Golden Gate Learning Center, 912 Sir Francis Drake Blvd., San Anselmo. 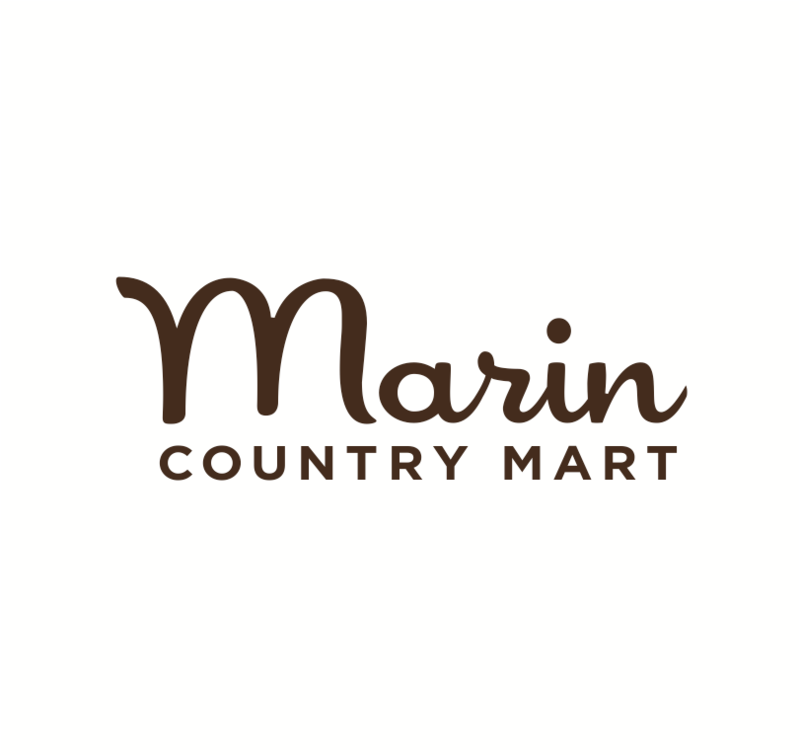 "Three Little Birds", 10am, 12pm & 5pm, Marin Theatre Company, Mill Valley. Ocean Exploration Family Farm Day, 10am-2pm, Slide Ranch. Roll at Rush Creek, 10am – 12pm, join Ranger Ian McLorg for a morning ride along the marsh at Rush Creek Preserve. This activity is moderate. Wear comfortable athletic clothing and sturdy shoes. Don’t forget to bring water and your bike. We will provide healthy snacks. Meet at Pinheiro Fire Rd gate on Binford Rd in Novato. Saint Patrick's Day Scavenger Hunt, 10am-2pm, Downtown Novato. Junior Chef Class, 10am, ages 5–13, Pancake Party!, Williams-Sonoma, The Village at Corte Madera. STEAM Saturdays, 11-11:45am, ages 3-6, Science of Music and Sound, San Rafael Library. Lilly & Audrey Andrews - Cooking Light We Heart Cooking! 12:30pm, Book Passage, Corte Madera. For the Kid in You, 1-3pm, Children's Ice Cream Social and Auction Preview, Willow Creek Academy Benefit, Sausalito. Read to a Dog, 1-2pm, Mill Valley Library. Towering Trees of Muir Woods, 1:30-2:30pm, RSVP 388-2596. Seashore Explore, 6-8:30pm, Together we’ll sort through rainbow sands, learn how rocks are formed, and dive into the world of marine animals that call the shoreline home, Sausalito. Presidio Birdlife, 9:30-11:30am, RSVP required, San Francisco. Julia Robinson Mathematics Festival, 10am-12pm, inspire kids to explore the richness and beauty of mathematics through activities that encourage collaborative, creative problem-solving, William Cobb Elementary School, 2725 California Street, San Francisco. Music for Families: Let's Go!, 2pm, ages 7+, San Francisco Symphony. Candlelight Tour, 6:30-8pm, RSVP required, Fort Point, San Francisco. America's Funniest! Cowgirl Tricks with Karen Quest! 11:30am, Kanbar Center for the Performing Arts200 North San Pedro Rd. San Rafael. Art of the Saunter, 1-3pm, walk from Presidio to Golden Gate and reflect on the art that evokes the spiritual side of this national park. AXIS Dance Workshop, Contemporary Jewish Museum, San Francisco. Down Home Music Time, 12:30-1pm, Contemporary Jewish Museum. Children's Story time, 10:30am, ages 4-8, Girls Grow in the Garden, San Francisco Botanical Gardens. Sunday Sampler, 1pm, free, sample 3-4 classes at the Berkeley Rep.